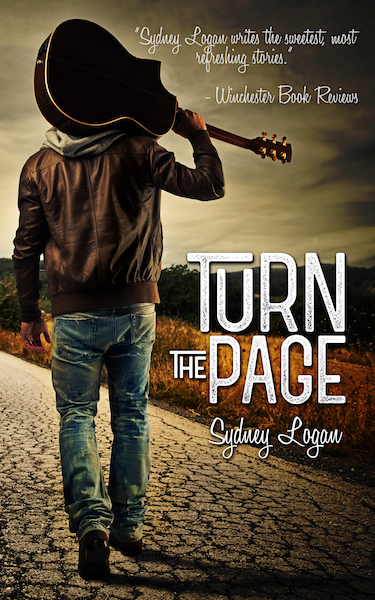 Take a look at the new cover for Sydney Logan’s upcoming rock romance, Turn the Page. Sydney Logan always brings it when it comes to evocative and romantic contemporary stories, and her upcoming novel totally fits this bill! Turn the Page is a rock romance that has all of our favorite elements, including a bad boy seeking redemption and the sweet girl who helps him to be the best version of himself. Turn the Page will be out July 11, so add it on Goodreads and pre-order your copy today! Right now Sydney is also running a giveaway where you could win a $50 Amazon gift card. Enter HERE.